WARNINGS: The SPABALL has not been evaluated by the FDA and is not intended to treat, cure, or prevent any disease or condition. If you have a health condition or concern, consult a physician. 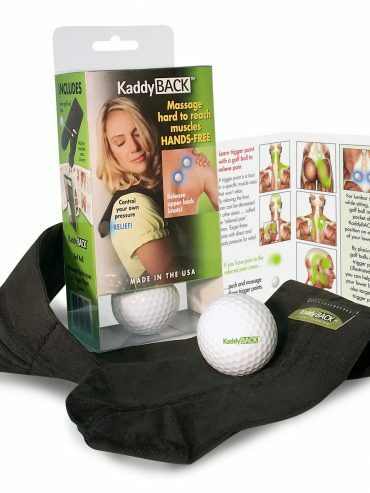 • A golf ball or the SPABALL should never be applied directly to wounds, bruises, or sprains. • Always inspect the SPABALL and golf ball prior to use. If there are any imperfections, discard immediately. • Do not use excessive pressure as injury may result. User discretion is strongly advised. That feels amazing!” Was all I could think to say when Heather first rolled the golf ball in her clever hand-held device [SPABALL] over my lower back. 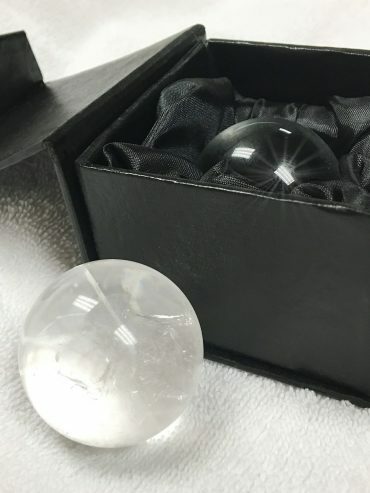 The funny thing is that I knew it was a golf ball because the idea came from a massage I used to give myself with a golf ball on the floor. To say that Heather improved on an already good idea is the understatement of the century.